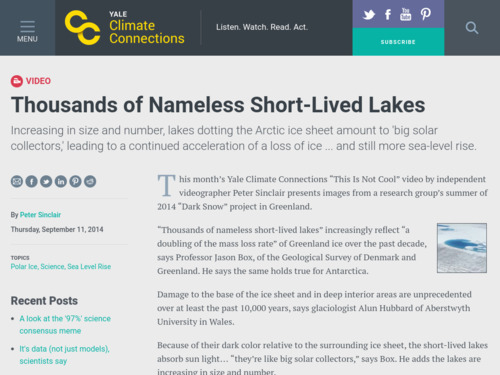 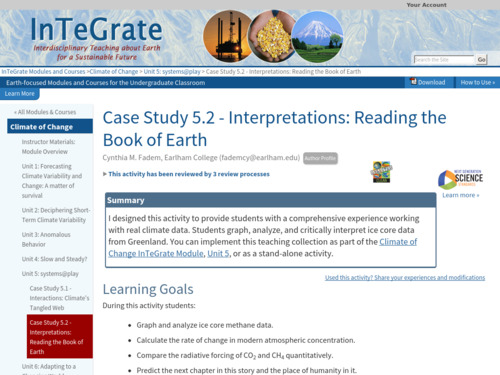 In this activity, students graph and analyze methane data, extracted from an ice core, to examine how atmospheric methane has changed over the past 109,000 years in a case study format. 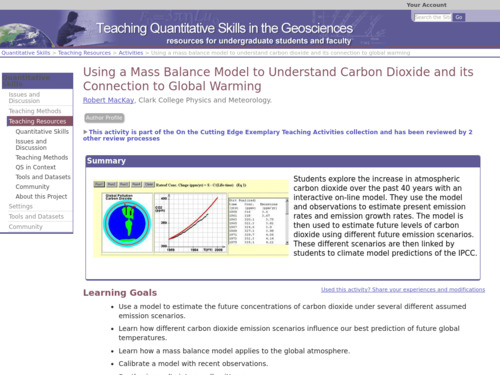 Calculating the rate of change of modern methane concentrations, they compare the radiative forcing of methane and carbon dioxide and make predictions about the future, based on what they have learned from the data and man's role in that future. 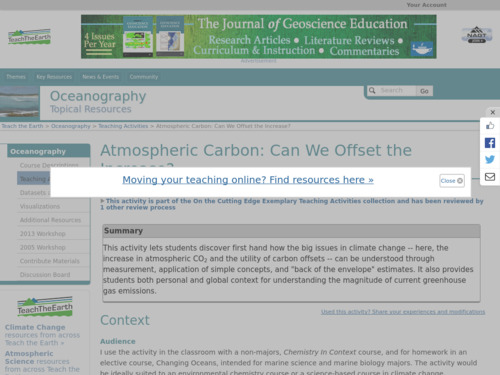 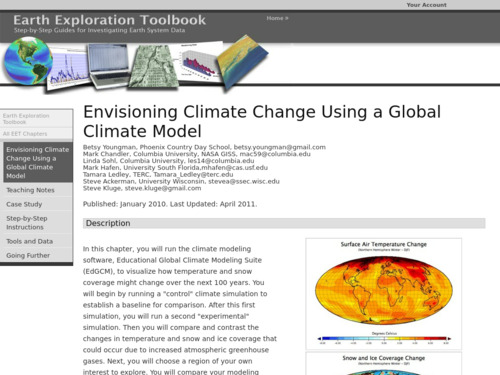 This teaching activity addresses regional variability as predicted in climate change models for the next century. 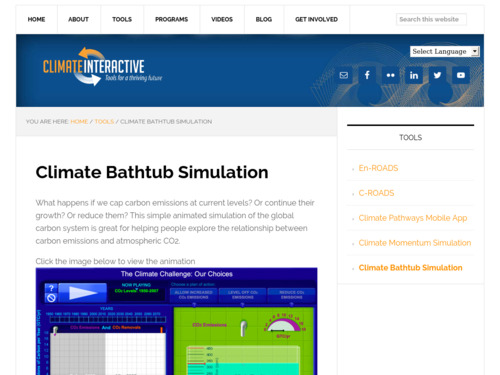 Using real climatological data from climate models, students will obtain annual predictions for minimum temperature, maximum temperature, precipitation, and solar radiation for Minnesota and California to explore this regional variability. 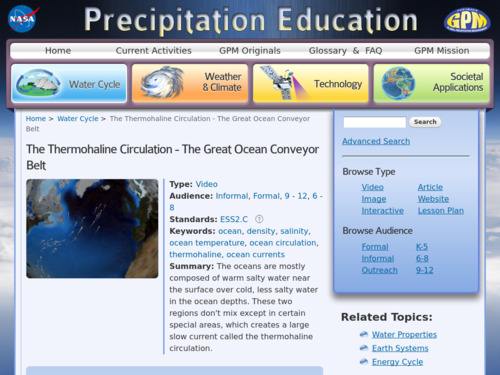 Students import the data into a spreadsheet application and analyze it to interpret regional differences. 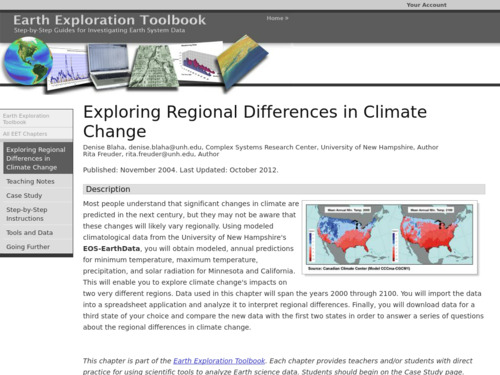 Finally, students download data for their state and compare them with other states to answer a series of questions about regional differences in climate change. 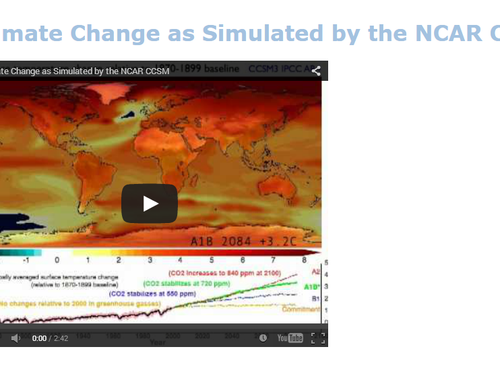 This short video describes how the compression of Antarctic snow into ice captures air from past atmospheres. 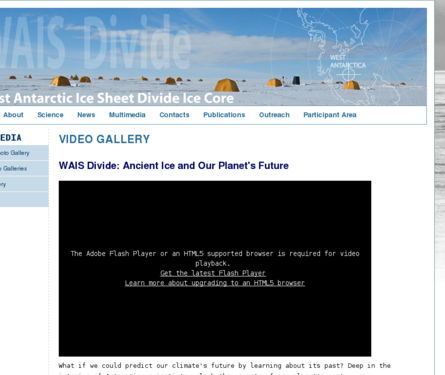 It shows how ice cores are drilled from the Antarctic ice and prepared for shipment and subsequent analysis.